Last year we (that is Pete on the left Doug in the middle then Paul) did the British Heart Foundations London to Brighton Bike ride, It was a great day and a super fun bike ride. This year we are going to cycle from John O’Groats to Lands End and we have decided to raise money again for the British Heart Foundation. 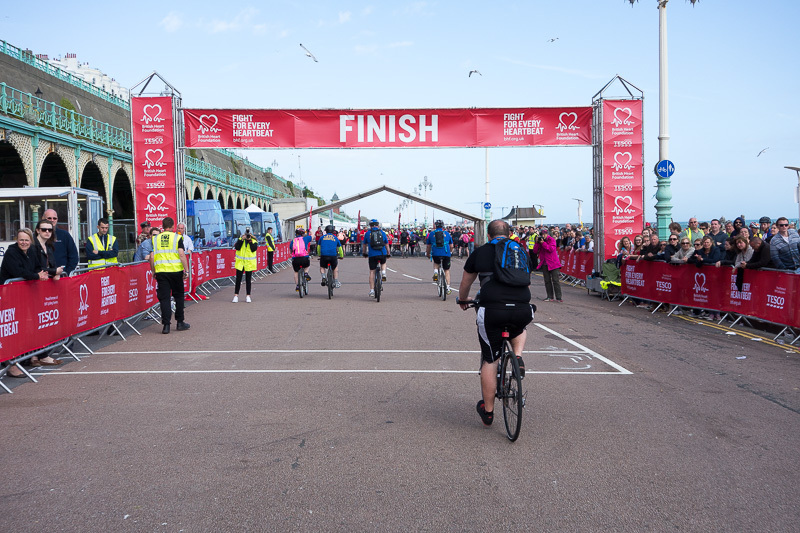 More info to come, here are some images from lasts years London to Brighton!